user warning: Expression #1 of ORDER BY clause is not in SELECT list, references column 'hotkilns_live.n.created' which is not in SELECT list; this is incompatible with DISTINCT query: SELECT DISTINCT n.nid, n.vid, n.title FROM content_field_series_accessories nr INNER JOIN node n ON n.vid = nr.vid AND n.status = 1 INNER JOIN node_access na ON na.nid = n.nid WHERE (na.grant_view >= 1 AND ((na.gid = 0 AND na.realm = 'all') OR (na.gid = 0 AND na.realm = 'content_access_author') OR (na.gid = 1 AND na.realm = 'content_access_rid'))) AND ( nr.field_series_accessories_nid = 6386 )ORDER BY n.created DESC in /home/hotkilns/public_html/sites/all/modules/nodereferrer/nodereferrer.module on line 428. 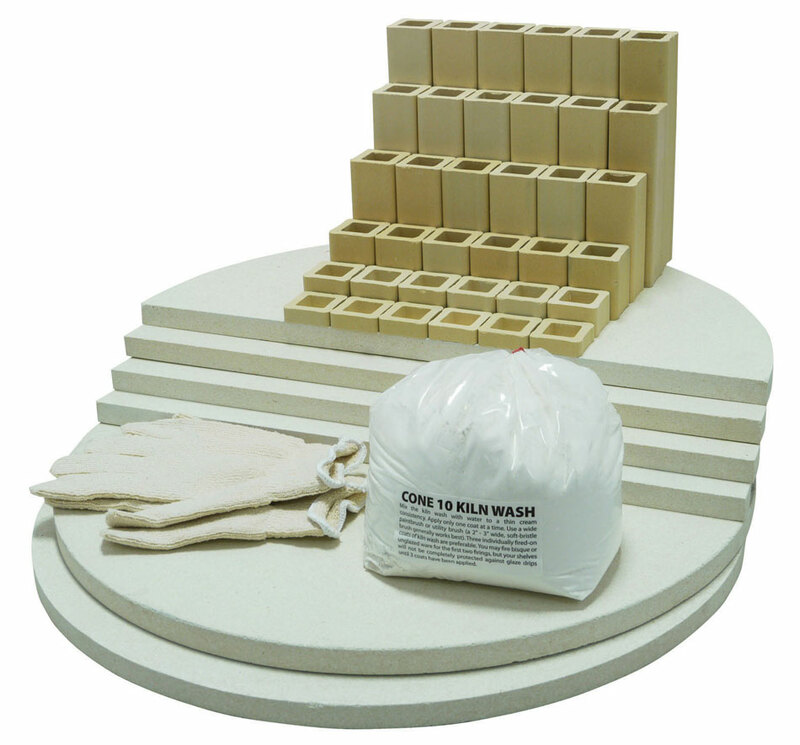 All shelves that are 15” in diameter and above are made of a press-molded (not cast) high alumina cordierite body that holds up to Cone 11 firing with little warping. This is particularly important for these larger shelves. 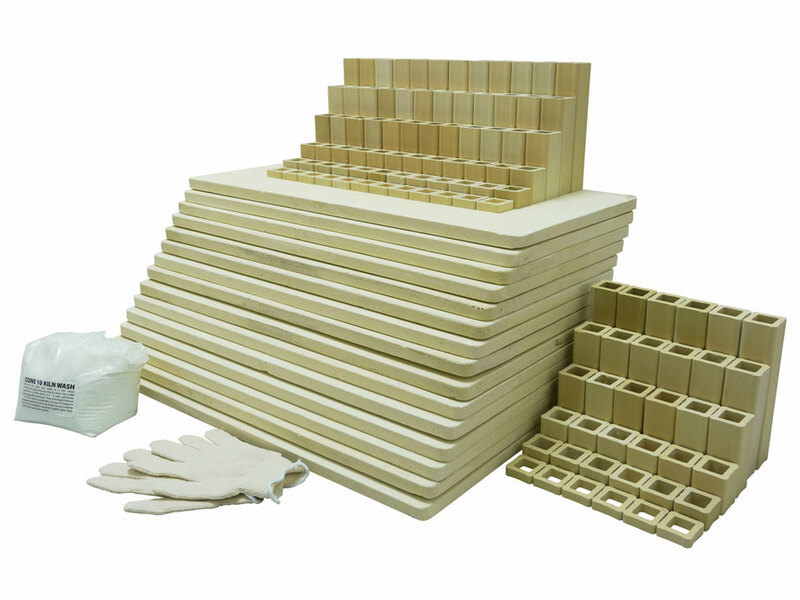 L&L sells the highest grade ceramic extruded posts. They are very straight (even in lengths up to 12” long), precision cut for squareness, and are strong without being excessively thick. 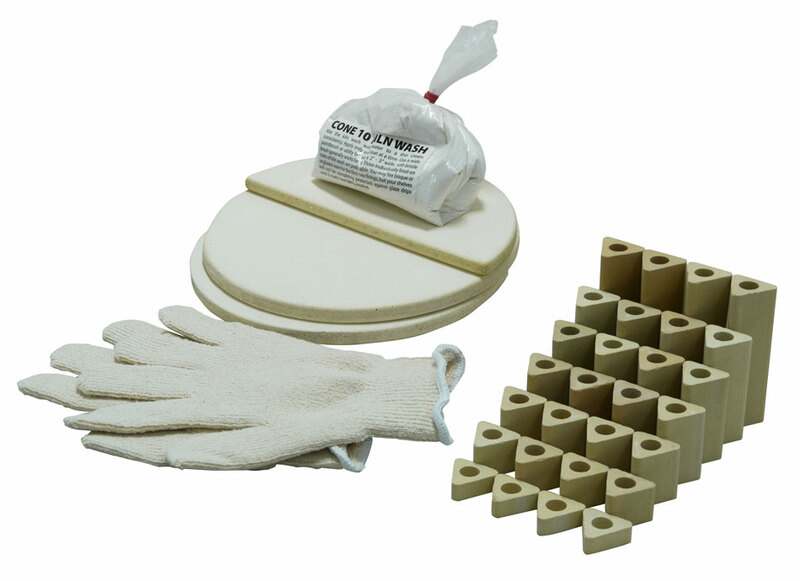 Click here to go the complete listing of kiln furniture kits. 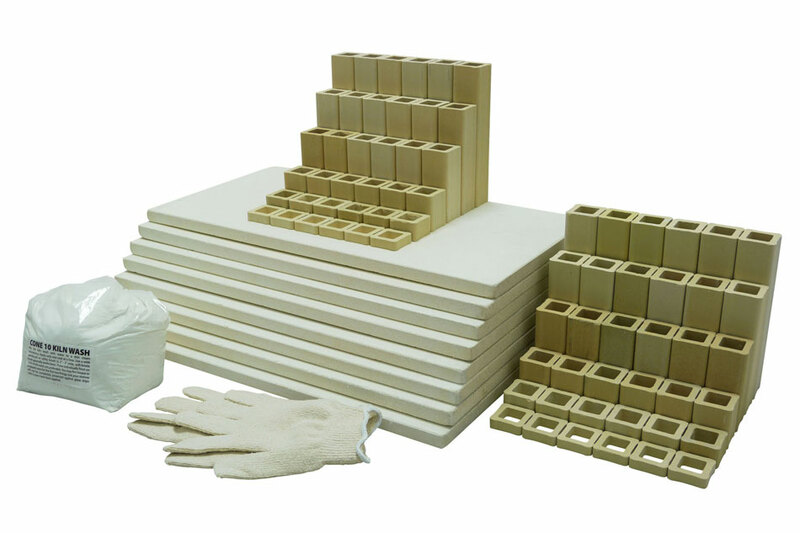 Click here to find individual shelves and posts.